When disasters strike, a property manager is the first to know. The eyes and ears of property management: Fort Worth, TX tenants and landlords rely on a property manager to be available when something goes wrong, know how long it will take to fix it, and what the best approach is to solving the problem. Having regular inspections throughout the year is vital in keeping rental properties up to par. But, do you know what you are looking for when scheduling and completing these inspections? Typically regular inspections are intended to look at maintenance, repair, and code needs to keep the property safe and within rental regulations. Are Rental Inspections Similar to Home Inspections? You might be thinking that a rental home inspection is the same as a home inspection and should be done only the one time. This is not the case. Although both are looking at a home’s maintenance needs, rental property inspections are far more thorough, and need to happen on a more regular basis. Having regular inspections on rental properties can limit the risk and liability for the owner and tenant. When performing these inspections, it’s important to have a detailed checklist. This not only benefits the property manager so nothing is overlooked, but also assures the owner and tenant that the property is being looked over carefully, and is safe and in compliance with local, state and federal laws. How Often Should There Be a Rental Inspection? As you can see, rental properties have constant needs. By performing regular inspections, property managers can identify needs with a specific property, and may even be able to foresee potential problems. For these reasons, it should be expected that an inspection should be performed anywhere from 2-4 times a year. Setting up a regular schedule, especially around the seasons, will help property managers develop a routine. These inspections will be formal inspections (roughly two a year) and informal inspections (anywhere from one to two times a year). Should There Be a Move in and Move Out Inspection? The short answer, Yes! 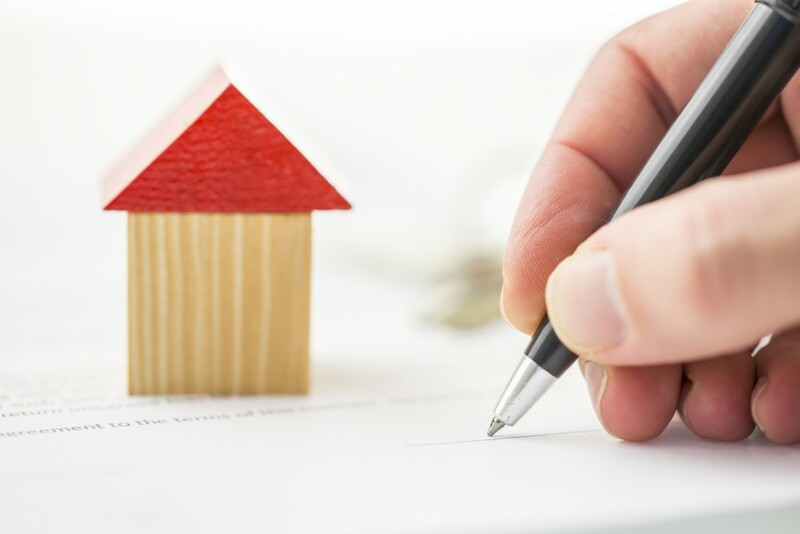 Performing inspections upon a tenant moving in or out, opens up communication about the home’s current condition and sets a precedent of what a tenant and owner can expect with the property management. Fort Worth, TX property managers should be documenting problems in the form of a document, photos and video, so the owner can be fully informed no matter where they are. The tenant can also feel reassured that they are being taken care of and won’t be blamed for previous tenants damages. If it seems like property management in Fort Worth, TX is a lot of work, it’s because it is; especially as you start bringing on more and more clients. If you are thinking of taking on property management for a client, you may want to consider referring to the professionals at Specialized Property Management DFW. We not only take care of the property needs through a thorough inspection, we also have a killer referral program. Sit back and relax while you enjoy more profitable ventures.